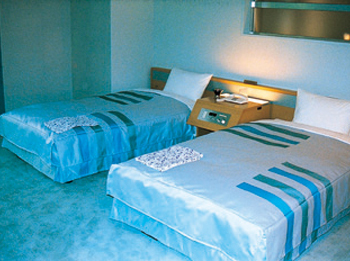 APA Hotel Toyama Ekimae is a large-scale hotel in city which accommodate maximum 472 people. 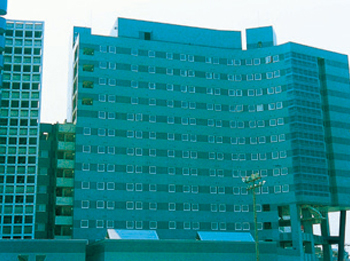 It is near the business area and downtown, and is convenient for sightseeing. It is 7 minutes walk from JR Toyama Station. Please enjoy at casual restaurant offering Japanese food and the European food. 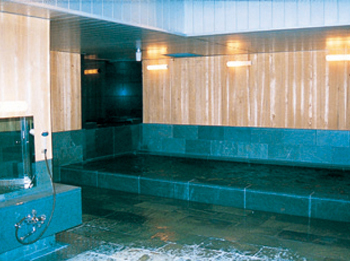 Moreover relax at the main bath, open-air bath and sauna. 7 minutes walk from JR Toyama Station.